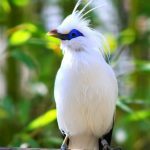 Singing-wings-aviary.com is one of the best sources for pet bird information on the internet. Whether it is the breeders or the bird lovers, this site provides complete avian information helping you to learn about your feathered companion. 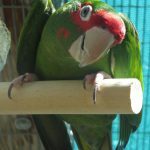 We are the ultimate reference guide to parakeets, cockatiels, parrotlets, finches, pigeons, conures, lovebirds, and budgies. 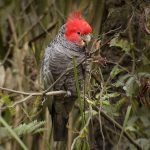 Each species profile gives you information about the bird’s temperament and behavioral traits, as well as how to care for these pet birds.